After the debut EP Ahead Of You Forever and the instantly likable single Moths, now Racing Glaciers, and its charismatic singer Tim Monaghan which is also the producer of the band, shared a new great pop rock song. 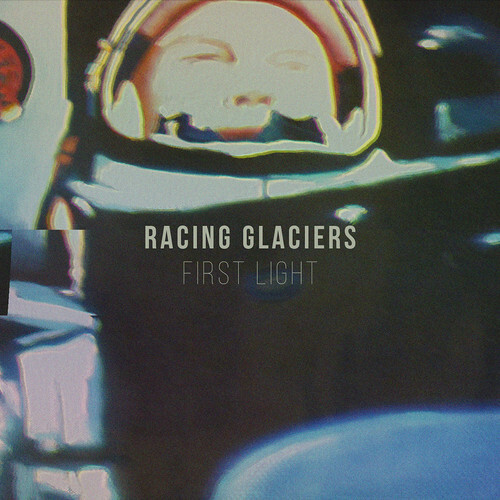 With clear and strong influences, at least for this track, by Coldplay – similar structure and sound – Racing Glaciers stand out from the crowd for their own peculiar attitude. This way, even if he global approach sounds familiar, they have created with this track First Light a unique mixture which can launch the band directly to something bigger.